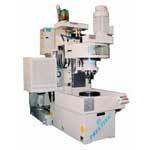 Precitec is a firm run by Technocrats with rich experience in machine tool and production engineering industries. 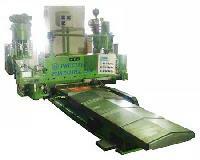 For more than three decades, Precitec has been designing and manufacturing Special Purpose Machines, Machine Tools, Retro Fitments to increase productivity of existing machine tools. 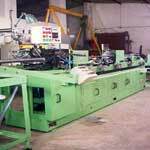 The company specializes as designing, developing and manufacturing Capital Equipment Calling for highly specialized production requirements. Precitec makes ‘Machines’, adopts ‘High Technology’ and inputs in Art of Machine Building, Production Technology and Control Systems. 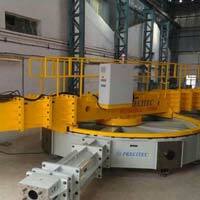 Precitec also provides design services and consultancy in production engineering. 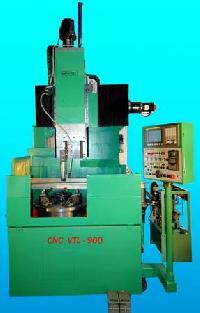 Precitec has built CNC Turning centers, vertical turning centers and Multi spindle drilling machines have become extremely popular. 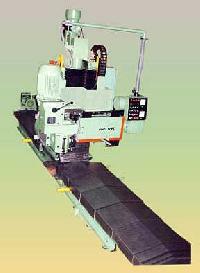 To suit machining of very heavy and large jobs Precitec has developed a number of “In-situ” Machines. 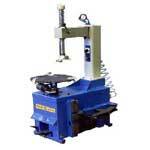 Precitec machines are renowned for their design features, quality and innovativeness. 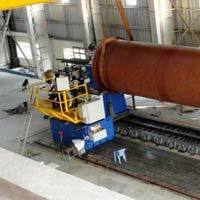 They are extensively used in different sectors like automobiles, heavy engineering industries, heat exchangers, tractor industry, defense equipment etc. 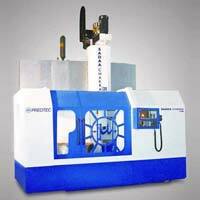 Precitec is a premier machine tool manufacturer and exporter from India. 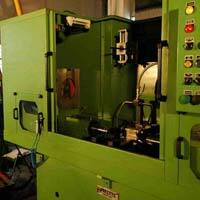 Industry Presence : Since 1978 & more than 600 machines, SPMs, Standard Machines, CNC Machine, In-situ machines, Fining Machine, Assembly Machines, Testing Machines, Toolings, Retro-Fitments.